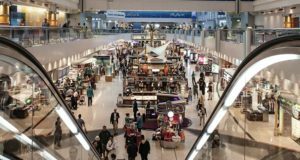 Braathens Regional Airlines, the Norwegian-owned Swedish virtual airline founded in 2016 and otherwise known as BRA, has launched sales for direct flights between Sundsvall and Gothenburg. The first departure for the winter season will be October 22. The flight time between Sundsvall and Gothenburg is estimated at 1 hour and 35 minutes. The Stockholm-headquartered BRA brand is the successor of Malmö Aviation and Sverigeflyg, and although it does not have an AOC or any aircraft of its own, it uses the capacities of its sister companies Braathens Regional Airways and Braathens Regional Aviation. 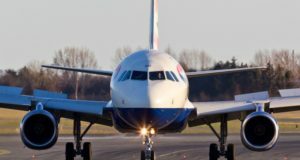 After looking for suitable aircraft for the flights between Sundsvall and Gothenburg during the summer and autumn, BRA says it now has a “long-term solution” in place. 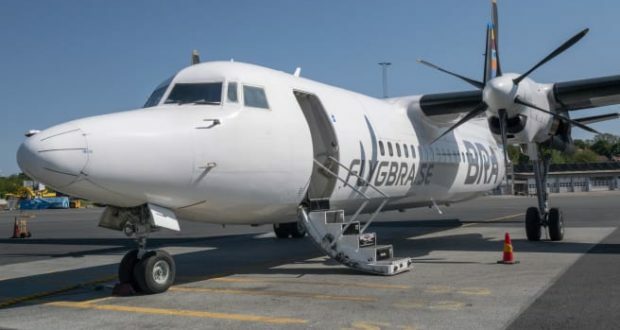 The route, which BRA picked up after its Swedish domestic rival NextJet went bankrupt, will be a Fokker 50 with space for 50 people. The aircraft comes from the company Amapola Flyg and is painted with BRA’s livery. Amapola is a small cargo airline based in Stockholm, which with its fleet of 15 Fokkers mainly operates freight services on behalf of the Swedish Post Office among others. 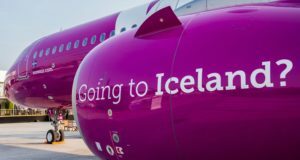 The SDL-GOT flights will depart twice daily from Monday to Friday at 06:15, landing at 07:50, and at 16:30 landing at 18:05. The GOT-SDL flights depart at 08:15 to land at 09:50, then at 18:30 to land at 20:05. Via Stockholm Bromma it is currently possible to fly BRA to Gothenburg, Malmö, Umeå, Visby, Kalmar, Ronneby, Sundsvall, Ängelholm, Östersund, Växjö, Trollhättan, Halmstad, Kristianstad and Jönköping. 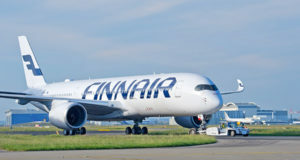 Cooperation with Finnair also makes it possible to fly to Helsinki from Bromma and Umeå all year round. BRA also operates between Helsinki and Visby in summer. 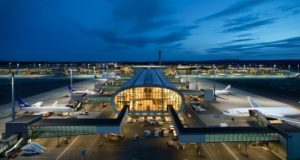 In summer too, it is possible to fly between Växjö and Berlin as well as Norrköping-Visby, while in winter BRA flies direct between Mora and Ängelholm as well as between Malmö and Östersund, Gothenburg and Östersund.